Authors are some of the most generous people I know. So many fellow authors have helped me along the road to publication by offering advice, critiques, and contacts. If it weren't for their assistance, I wouldn't be where I am today--able to make my living by writing. I only hope that I can do the same for others. 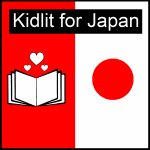 I'd like to highlight one other group of children's authors, illustrators, and publishers who have banded together to help Japanese children. They've donated goods and services that are being auctioned at Children's Authors and Illustrators for Japan. Everything from books to prints to editorial services are available. Even if you're an adult author, you can take advantage of some great critiques by well-known agents and editors going up for bidding over the next few weeks. Keep an eye out as postings are added daily. If you're a YA author, Leap Books editor Kat O'Shea is offering three critiques. If you've been dying to submit to Leap Books, here's your chance. Normally they take only agented submissions, but the authors that Kat critiques can submit manuscripts to Leap Books. Watch for Auction #67 posted today. Want a critique by agent Ammi-Joan Paquette? Or from Liz Waniewski from Dial? They'll be coming up later this week. And while you're at the website, be sure to look at all the other terrific items up for auction. And don't forget to collect one of these great badges to show your support. A number of us attended the Greater Lehigh Valley Writers Conference this past weekend. The highlight for me was the number of presentations by Donald Maass. His keynote address was special. Maass acknowledged the anxiety among many writers and tried to calm those fears. Ebooks are big - in January 25% of published books. He cited a well known thriller writer who walked away from a 1/2 million dollar contract to publish on ebooks. Wow. He listed three trends he see for the 21st Century that fiction writers need to embrace. (1) The concept of genres are dying. No longer will there be just romance or westerns but paranormal romance, urban fantasy. As an agency, they are trying to sort out where to place some of these great books. He said think of genre as a starting point only. (2) Combine literary (fine writing) fiction with commercial (sells well) fiction. This ends up with a faster paced novel with deeper meaning. He says writers must write from passion and a personal place. (3) Publishing itself. Rapid publishing. Marketing: Build a community and relationships through social networks and giving books (maybe a short story) away to hook readers. He called Twitter Blogging on crack. Guts of the matter is that writing hasn't changed. Still need that great story. I'd be interested in what others thought. Freebies for Read an E-Book Week! 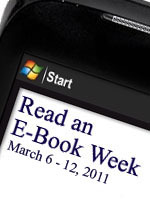 Celebrate by reading an ebook! Have you read any good ones lately? I have so many on my hard drive waiting to be read. I really need an ereader. Which makes me curious - how many of you own ereaders? Or do you simply read ebooks on your computer? Have you ever read an ebook on a different device? Maybe your phone? The industry's shifting all the time, and ever, it seems, in the direction of digital. Ten years ago, I probably couldn't have imagined reading a book on my computer, or even being an e-published author. 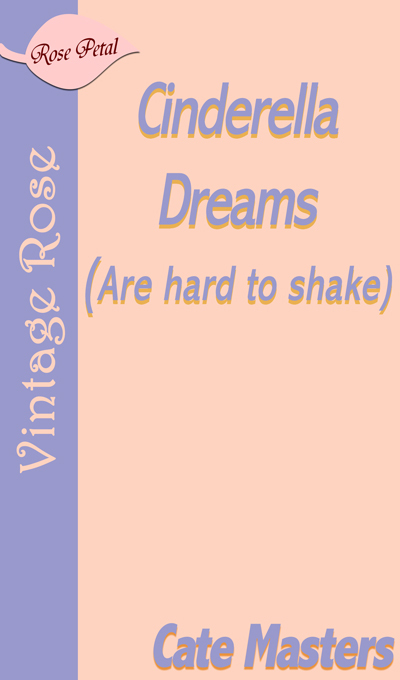 But now I have fourteen available, and have released four short stories through Smashwords/Kindle. Another three ebooks will release soon. 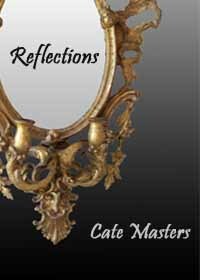 For Read an E-Book Week, I'm participating in the Smashwords celebration and making all my titles free. Yes, you read that right - free! They were very affordable before at 99 cents, but now they cost nothing. Nada. Gratis. Grab 'em now! Most were previously published by small online presses or web zines. Hotline to Hell's a fun little paranormal story, another cautionary tale about selling your soul without exploring other options. 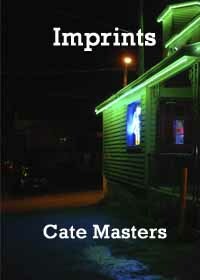 Imprints is a more mainstream/literary short story. Much of it was derived from real life, based on the experiences of two reporters whose tales sometimes embodied the old phrase "truth is stranger than fiction." If your tastes run more to speculative fiction, Trick of the Light is always available for free from Smashwords. Pomfret Street Books, the cool used bookstore at 21 East Pomfret Street in Carlisle? If you haven’t yet, you should. It’s open Monday through Saturday, from 10:00 a.m. to 6:00 p.m. Surfacing, my fun contemporary fantasy featuring a mermaid and a wannabe rock star. Follow the Stars Home, my historical Native American romance set at the Carlisle Indian Industrial School founding. This book was a Top Ten Finisher in the Preditors & Editors poll! Picture This, my contemporary women’s fiction novella set in Harrisburg. A 2011 EPIC finalist! One Soul for Sale, my Halloween paranormal novella. Also a 2011 EPIC finalist. The store's shelves are jammed full of every type of book you can think of, plus some you hadn’t. Only about half their titles are in the searchable database, but you’re better off browsing in the store anyway. I always leave there with a few books by favorite authors. Hope you will too.